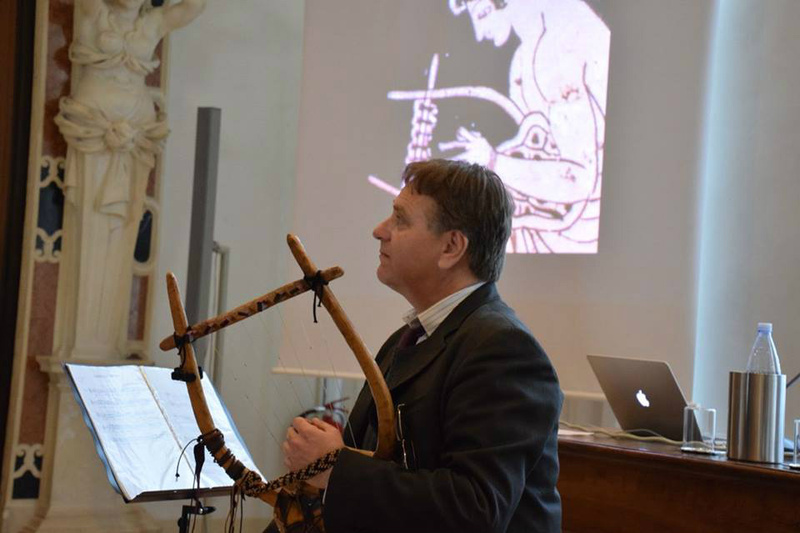 From October 25 and every last Thursday of the month till May 2019 I will teach a cycle of lessons on Ancient Greek Music at the Athens Conservatory. The performance is designed as an exact replica of the ancient theatre in every detail, created and staged by an experienced team of professionals knowledgeable in the theatre arts and academic research. The language is ancient Greek with English titles, theatre “machines” are copies of the originals and masks are made especially for the comedy and tragedy performances.